Striking a perfect balance between the characteristic bells and Max Matluck's tremendous vocals, the collaborative debut of Newclaess and Matluck, an emerging singer-songwriter from Miami, on Planet Punk music is absolute magic. Matlucks list of achievements is insane, he released tracks together with Matisse & Sadko, Dzeko, Nicky Romero and nobody less than Felix Jaehn. Powerful, emotional, and everything in between, 'Wherever we are' empowers and excites with its emotion-laden vocals. Cooked up from an explosive mixture of impactful drums, crackling grooves and eruptive vocals, 'Wherever we are' is bound to set fire to the scene. Newclaess is known as a one of the top rising artists from Spotify by generation millions of streams every year. 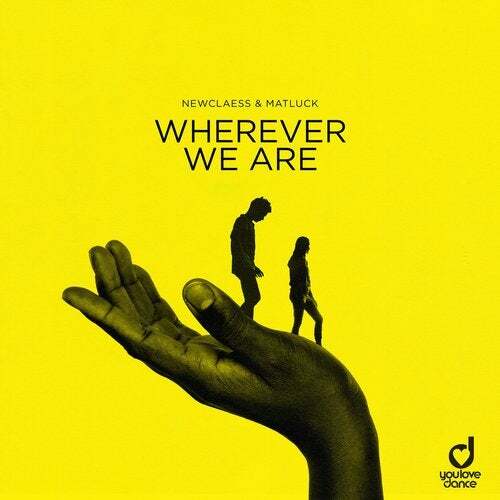 As catchy as anyone can expect from a Newclaess song, 'wherever we are' strikes a perfect balance between easy listening and danceable vibes.